Google Pixel and Nexus devices are getting the usual monthly security patch. The July security patch is currently rolling out for the devices that are not running the Android O developer preview 3. This patch is limited to devices on Android 7.1.2. It brings bug fixes and security updates for the Pixel and Nexus phones. Contrary to June’s security patch that brought heavy fixes for issues like the freezing screen for the Pixel and Pixel XL, the July patch only carries “security fixes” according to the changelog published by Verizon and Rogers. 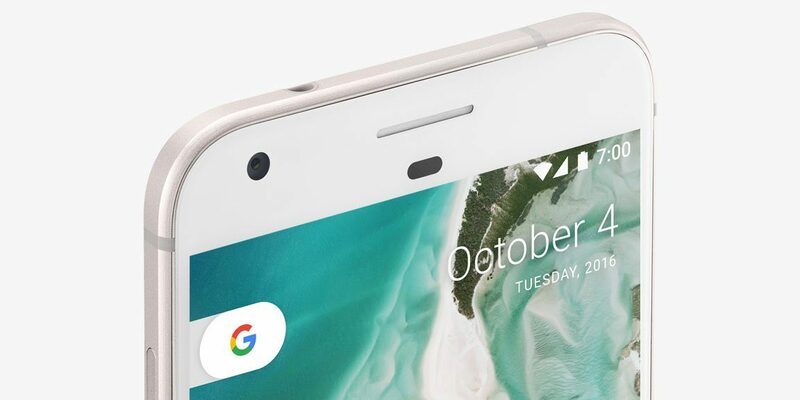 Last month, Google published separate carrier builds for Pixel and Pixel XL, and this time too there are specific builds for Deutsche Telekom, Verizon, T-Mobile, and Fi carriers. The security update resolves 43 issues dated July 1 and 96 issues dated July 5. Google notes in the security bulletin that the two security patch level strings offer “Android partners with the flexibility to more quickly fix a subset of vulnerabilities that are similar across all Android devices”. Google devices will get the first patch while the others will get manufacturer specific fixes. In the update, the vulnerabilities have been tagged under moderate and critical. The most critical vulnerability was the one that enabled remote code execution on devices via email or MMS. In the report, Google notes that there were no reports of users falling prey to the security issues.